In the past few years, Android TV has been the hot topic in the DTV industry; it has quickly transformed the direction of our industry, everyone wants a piece of the very popular Android TV pie. 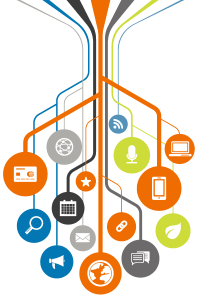 Businesses are quickly trying to adapt their roadmap and strategy to ensure that they are tapping into this rapidly growing market. Which leads to the question of, what is the future of Android TV? Is this the future of the set-top box? 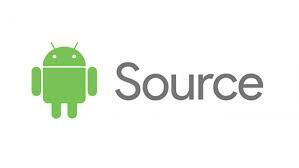 The Android Open Source Project (AOSP) is an Open source Operating System, which is led and backed by Google. This gives developers the opportunity to build a customisable user interface, with the option of adding a variety of features and applications. The customisable element has a whole host of benefits as it means you can adjust and adapt your Android solution, so that it is suitable for all of your needs and your end users’ needs. In comparison, Android TV uses AOSP but also benefits from all the Google platform services from Google Play, such as Youtube and other Players. Android TV is more closely monitored and controlled by Google requiring your product to be certified before it can be sold to you. This differs from AOSP, as it is completely open, meaning developers have free reign to use it how they wish. We have done some research into the industry trends, and we found some pretty interesting insights, which has further cemented that Android is here for the long run. 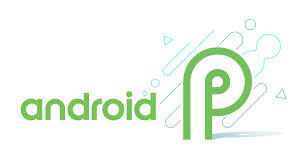 Every six months Android releases a new operating system, with the most current version being the Android Pie. 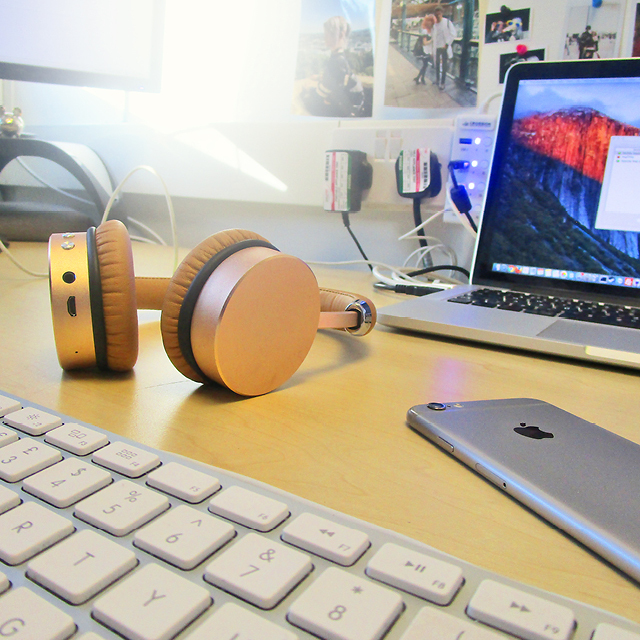 The high-tech features make it desirable to the end user, providing them with 100’s of the most current apps and features. The regular updates mean that it is essential for companies to keep up with the most current versions or risk falling behind to their competitors. A consumer study, which consisted of 300 TV industry professionals, showed that 72% of those who responded said that they see Android TV – or the Android Open Source Project (AOSP) as being an important part of their roadmap/strategy and product development for both short and long term. 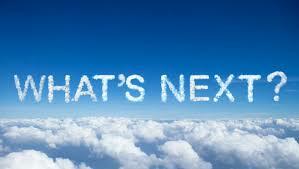 63% noted that they see Android TV or AOSP as the most likely operating system driving their future set-top-boxes. Another interesting figure that came from the survey was that 68% of the participants thought that Android TV would be the number one platform in the TV market by 2025. There is a good reason so many businesses are integrating Android into their roadmap; this is because it offers users a wide range of benefits and features that can allow you to stay on top of your competitors. Android can dramatically decrease your time to market, meaning your product can be ready within 6-9 months, which significantly increases your chances of getting a head start against your competitors. You have access to a wide range of advanced features including Google App store, voice assistant, PVR and much more, where you can integrate them into your Android solution. In an ever-changing industry, Android makes it that little bit easier to customise and develop your solution, putting you one step ahead of everyone else. Here at Ocean Blue Software, we believe that Android is here to stay, that is why we have invested a lot of time and our resources to ensuring that our Android TV solution is done the clever way. If you are interested in our Android TV solution, please click here.